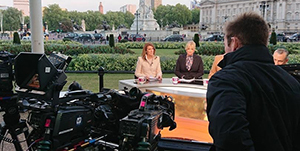 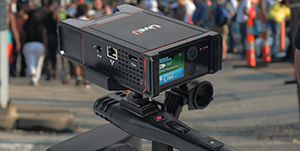 Links Broadcast are the leading providers of Outside Broadcast Services, including 4K Satellite Uplink services and event Webstreaming, for broadcasters, production companies and video content producers in the UK. 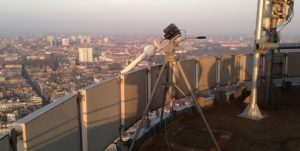 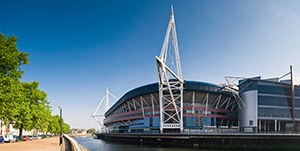 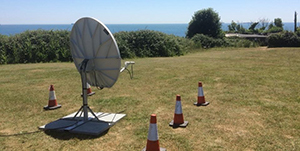 Using the latest in KU SNG satellite links we have established a reputation as reliable OB providers trusted to deliver ‘right first time’ solutions to some of the biggest names in broadcasting. 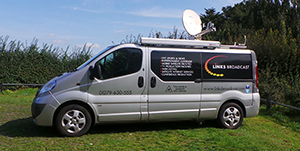 With Links Broadcast you can expect a seamless professional service, tailored to your individual requirements and delivered by our dedicated team. 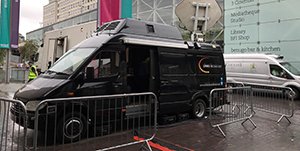 With our dedicated fleet of Satellite SNG and OB vans / SNG Combined trucks, expert technical staff and years of experience we provide Outside Broadcast Services covering everything from breaking news, sporting events and live entertainment through to webstreaming live event cinema distribution for major theatre productions and corporate conferencing. 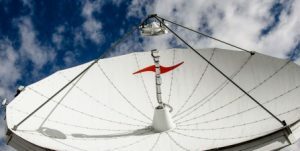 Links Broadcast offers a broad range of both high definition & standard definition satellite broadcast services, including full production facilities providing a complete, ‘end to end’ outside broadcasting solution to suit your needs. 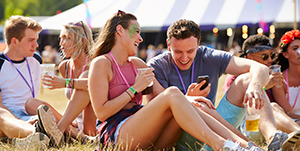 With years of experience in delivering live webstreaming Link Broadcast are also highly proficient at providing a range of related internet services including the provision of Event Wifi services. 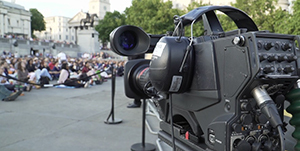 This enables us to present easy solutions for the online broadcast of your corporate conferences or other UK wide company events.